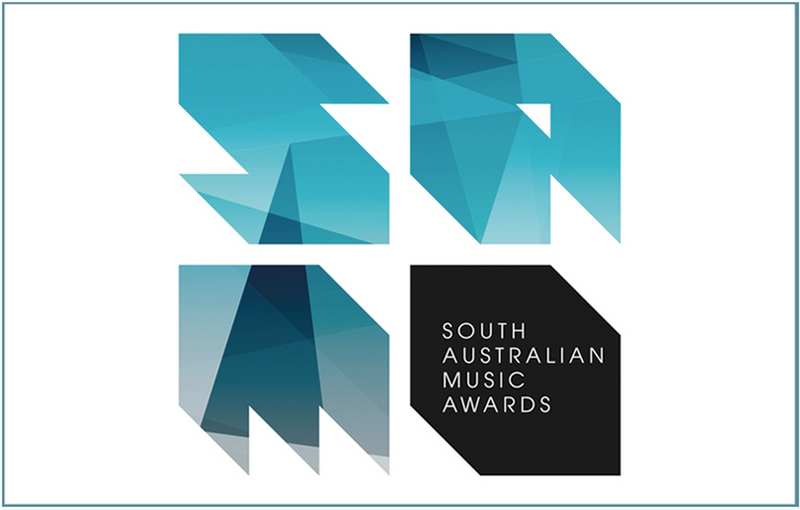 Today Music SA announces the nominees for the South Australian Music Awards (SAM Awards). 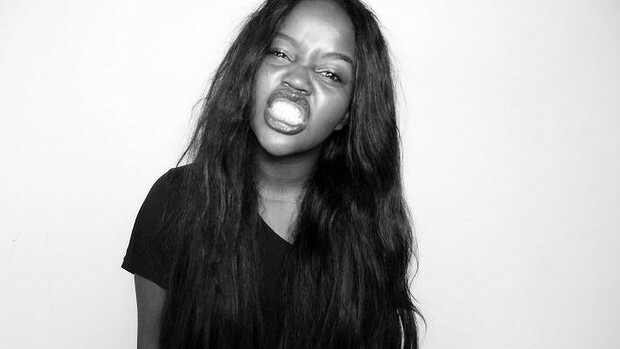 SA (by way of Zimbabwe) eclectic brat rapper – Tkay Maizda – leads the charge enjoying a total of seven nominations across 14 categories. Other front runners in the artist categories include punk three piece Grenadiers, modern folk bluesman Timberwolf and noir alt-rockers Koral & The Goodbye Horses. The industry categories shine the light on the people and organisations that make the SA music industry tick. The Best Festival/Music Event category features huge world-renowned events such as WOMADelaide alongside smaller boutique experiences such as Moving Music. Best Live Music Venue nominees include the three-time winner The Governor Hindmarsh Hotel next to the birthplace of the SA Music Awards, Fowler’s Live. The winners will be announced at the official award ceremony – opened by the Premier of SA and with trophies sponsored by the Lord Mayor – held at The Mercury Cinema on November 11, followed by a ticketed after party event open to the public at Fowler’s Live. Hosted by triple j presenter Dom Alessio and charismatic local musician Max Savage at Fowler’s Live on November 11, the SAM Awards After Party will feature performances from some of SA’s best live acts: SKIES, Shaolin Afronauts, Sparkspitter and West Thebarton Brothel Party. Tickets for the SAM Awards after-party are $25 + booking fee through Moshtix, and will include drinks, the aforementioned entertainment and A Very Hairy BBQ hosted by The Beards. Music SA General Manager Lisa Bishop says “We’re delighted with the outstanding calibre of nominees in the artist and industry categories. This is the first year Music SA takes custodianship of the rebranded and renamed South Australian music awards. More details on the South Australian Music Awards on the official site.